Carillion has been in deep trouble for months as it struggled with rising debt and a huge pension deficit. The talks in recent days could not stop this collapse into liquidation. As a city our key concern will be for the 400 jobs at the company’s Wolverhampton HQ and as a local I hope as much employment as possible can be maintained out of the wreckage of all this. More broadly the focus will be on the very important public contracts to build hospitals, maintain schools and all the other work Carillion was involved in, often through a complex network of subcontractors. 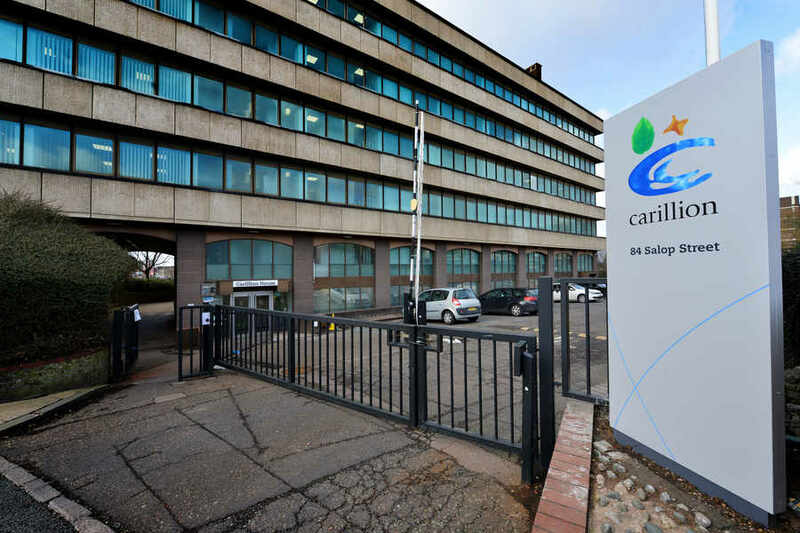 The Government now has an urgent task to stabilise the situation and give confidence to the public who rely on the services for which Carillion and its subcontractors were responsible. I have spoken this morning with the Minister for Business Andrew Griffiths about the situation. I stressed to him the importance of the local jobs and continuity of service for the public. The Minister said there would be a statement in the Commons on all these issues this afternoon. He also informed that there is a Pension Advisory Service Hotline which has been established for Carillion pension fund member concerned about their pension. The number for that hotline is 0300 123 1047.